According to data released by the Census of Fatal Occupational Injuries, 154 fatalities were recorded in the U.S in 2016 . The narrative is not just in the statistics, but the increase in the number of fatalities. The year 2016 saw an increase of 15% fatalities over the previous year. This lends credibility to Georg Hegel’s quote. Despite awareness of the need for caution, a large number of individuals end up getting injured and electrocuted as a result of electricity related incidents. 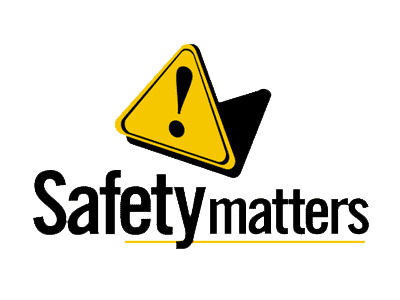 It is important to note from the released data that 98% of fatal electrical injuries have occurred in the private sector against 2% in the government sector. Evidently, this is proof that procedures are not followed in the private sector; government agencies and departments have their own set of standards and procedures which has worked towards keeping the electrical injuries and accidents low. Here are 15 of the most common electrical mistakes clubbed into different categories that need to be avoided to prevent becoming a part of statistics. In an effort to cut costs, wires are sometimes cut too fine, leaving very little room for a proper connection. Build Up of Heat – The loose connection can build up heat and result in the burning up of the connection and the surrounding wires. 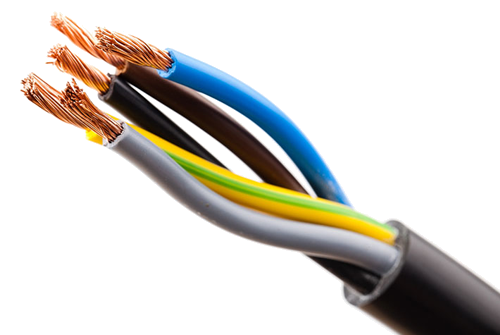 Need For Replacement of Whole Wire During Repairs – A wire that has been cut too short cannot be cut again for a fresh re-connection. It is absolutely essential to ensure that the connections are mechanically tight. Fixing a wire that is short on length in an electrical box is actually simple. 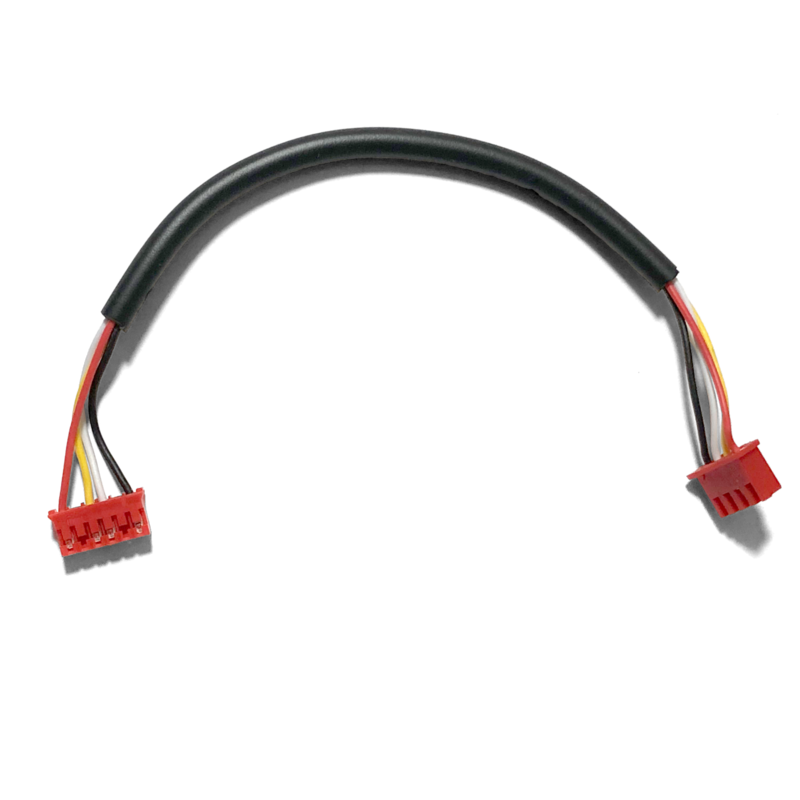 If you happen to come across wires in an electrical box that are short, go in for a wire connector and extend the wires with 6 inch wires of the same ratings. Electricians may sometimes resort to using one electrical box to stuff more wires than actually recommended. There are laid down specifications as to the recommended number of wires in a box. Stick to that, and choose a larger box based on the requirements and the recommendations. Quick Tip – Plan for spare capacity. If possible choose a box that has spare capacity for additional wires. This will help in case you find the need for additional wiring. Attempting to cut costs by dispensing with the need for electrical boxes and making connections outside, run the risk of ending up as a costly mistake. Wires need to be connected inside electrical boxes and never outside the boxes. 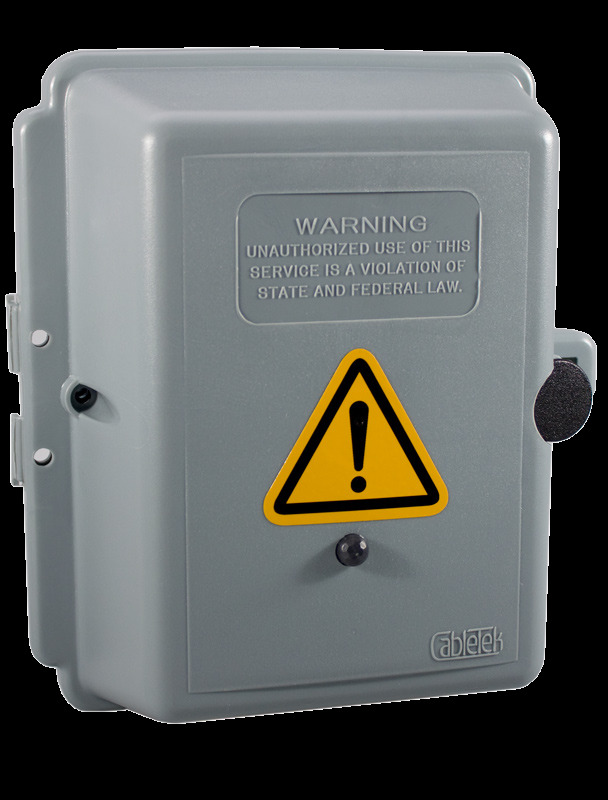 A box helps to restrict the sparks and heat that may occur as a result of any electrical accident. Without the protection of the box, this safety precaution is lost. There is no alternative here. The only option is to disconnect the wires, install an electrical box and reconnect the wires, while taking care to ensure that the number of wires in the box are as per the recommendations. Electricians who mix the low and line voltages in a single gang box are exposing the connections to a serious hazard. Electricians who mix the low and line voltages in a single gang box are exposing the connections to a serious hazard. 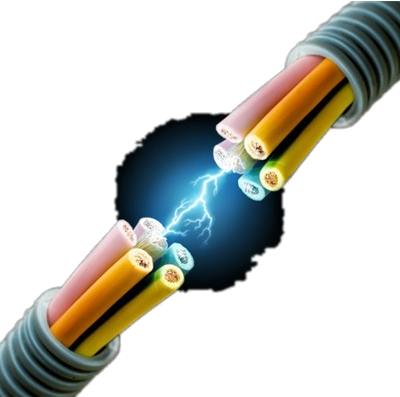 Insulation can melt, resulting in a fire if an exposed conductor comes into contact with line voltage. The equipment downstream the low voltage wire will suffer damage as a result of this. A gap of atleast six inches need to be maintained between both the connections. 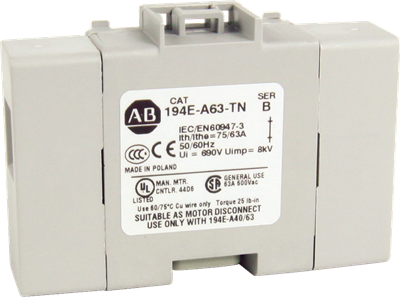 Ideally separate boxes need to be used for low voltage and line voltage. In the event that aesthetics and space requirements mandate the need for using a single box, it would be a good idea to use a box that has approved divider in between. Electricians are known to take short cuts in some places, confident that everything is in order. Simple mistakes can turn out to have the most serious consequences. Wires inside boxes need to be clamp and not left loose and at the mercy of edges inside boxes. Boxes need to have internal clamps to hold the wires together. In boxes that do not have inbuilt clamps it is necessary to opt for external clamps which can then be installed. If boxes do have the internal clamps, then the sheathing of the wires need to be trapped underneath the clamp. Many individuals often replace power outlets without the necessary grounding. There are two options, available here. The first option is to replace the three pin outlet with a two pin model. The second option is to establish a path back to the main panel. This may not be possible in all cases, especially if a metal conduit is not installed. Instructions continue to be shared regarding the need for matching the fixtures with the wire ratings. Older wires have a different rating, whereas the new wires have a different rating. New fixtures can result in quick overheating when paired with 60 deg C wires. Two options exist to handle this issue. One is the replacement of the wire, which could be an expensive and time consuming activity. 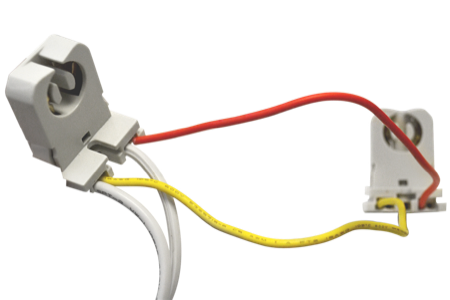 The second option is to introduce a new junction box, and splice a new wire of the same gauge, from the new junction box to the box that powers the fixture. Outlets and switches that are not fixed properly due to improper installation practices, are likely to result in a serious fire hazard. The use of washers and spacers can help a qualified electrician to offer the right kind of tight support for outlets and switches. Cable needs to be protected, when it is stretched below a ceiling. 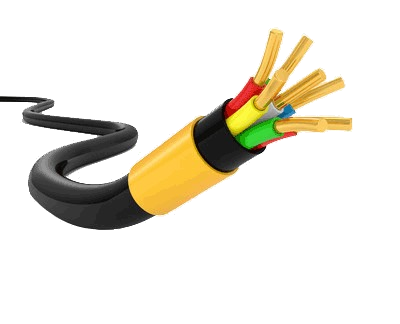 Cable that is unprotected can be damaged very easily and this can result in electrocution and fire hazards, especially if there is combustible material around. Laying a board to support and protect the cable is the best option, in addition to be being a cost effective method. This will ensure that the loose cable does not get snared or cut between ceiling frames. Boxes that are placed behind walls made of combustible material are a potential fire hazard. Wood that is easily combustible, when exposed to persistent heat and sparks are likely to pose a serious fire hazard. Wood that is subjected to persistent heat is highly likely to singe. This can be easily fixed by adding a box extension. This will prevent the heat and sparks from coming into contact with the combustible material. Here electricians need to follow the best practices in grounding. This is an important safety aspect that remains neglected, and poses a serious risk to workers. Downstream equipment need to be de-energized before working. Many accidents are reported because of the individuals inadvertently handling equipment that have not been de-energized. Proper color coded warnings needs to be tagged to equipment to warn users of the need to not handle equipment. Control points need to be kept off bounds to individuals till the maintenance/repair work is complete. This needs to be followed diligently and be integrated as a part of Standard Operating Procedures. An electrician who does not have sufficient experience is likely to reverse the neutral connections. 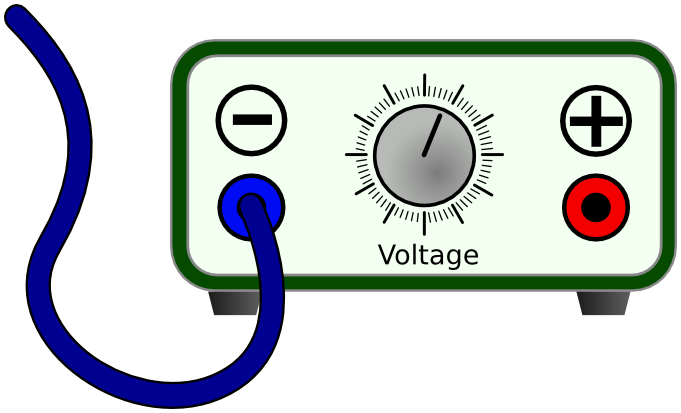 It is highly possible that the white wire is incorrectly connected to the terminal meant for the hot wire. The possible risks arising out of this reversed polarity is shock. Check the color codes, the white goes to the neutral terminal which is colored in a lighter color. A Ground fault Circuit Interrupter is intended to offer protection to humans by preventing shocks. The power is interrupted downstream when loads change on the circuit. Electricians need to be able to clearly distinguish the line that is meant for input and the other that is used for cutting off the power. GFCIs come with printed labeling, to help identify the line and the load. This needs to be scrupulously followed to avoid hazards. 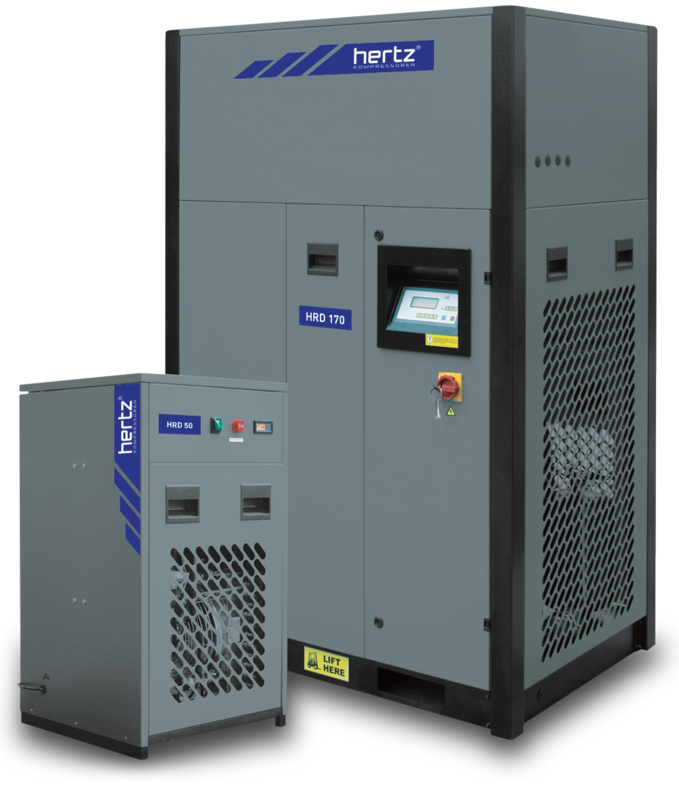 One of the causes of fatalities and accidents in high voltage equipment is the electric arc flash and electric arc blast. One of the causes of fatalities and accidents in high voltage equipment is the electric arc flash and electric arc blast. There are laid down regulations on the safe distance that needs to be maintained during routine inspections. 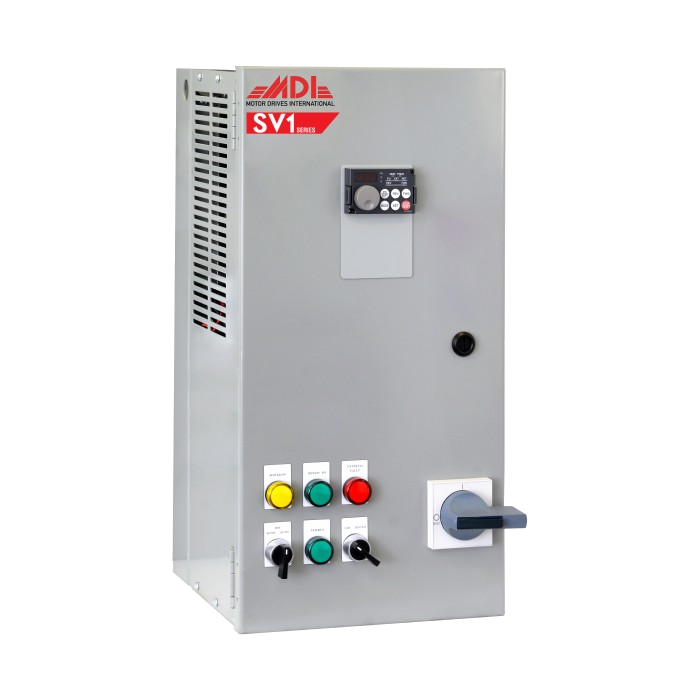 In locations that involve high voltage equipment, signages need to be prominently displayed and personnel involved in servicing and maintenance need to be intimated about the safe approach distances that need to be maintained. Electricians are known to make mistakes when it comes to mismatching the wire gauge.  Wire gauge is the gauge that determines the amps that can be safely conveyed by the wire without it overheating. There are different gauge sizes for various electrical appliances and this needs to be followed. Electricians need to take a good look at the gauge requirements of electrical devices and appliances before installation. 15 amp circuits need to be wired with 14 gauge wires. Again there is a distinction between copper wire and aluminum wire. 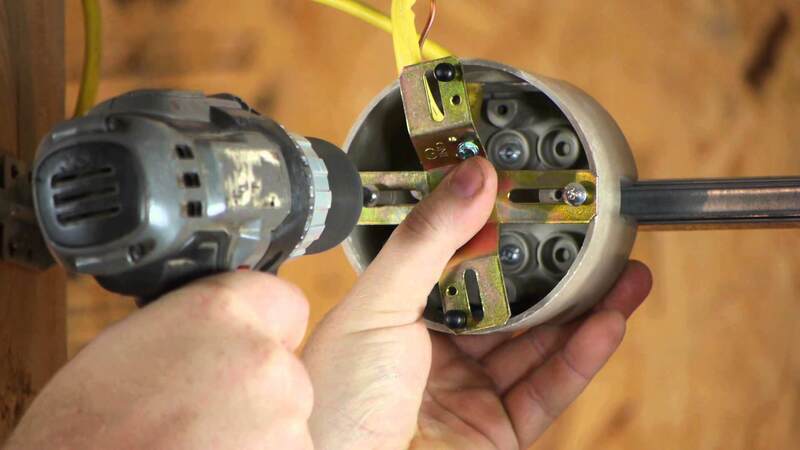 While the number of mistakes that are repeated by electricians during installation and repair are quite extensive, the above 15 mistakes are the most common. It is these common mistakes of electricians that actually result in a large number of incidents, including non-fatal accidents. The overall safety can be improved considerably when general safety precautions are followed. Most electricians tend to follow the safety precautions and those who are involved in work that involves high voltage take proper care to use PPE (Protective Personal Equipment). However, many electricians involved in routine wiring and repair work in homes and small businesses tend to take short cuts, achieve cost cutting, follow unsafe practices and may not be adequately trained. Consequently, the actions of not following proper safety precautions results in accidents. This is especially true in the case of minor maintenance and wiring tasks. The effort is to quickly commence and conclude the activities and move on to the next task. One of the pitfalls of this approach is the risk to personal safety and the risk to the safety of the occupants of the building. The hazards of electrical fires and accidents are well documented and need no further elaboration, as many businesses and homes have lost their property to electrical accidents. It is therefore necessary that electricians follow all safety precautions regardless of the size of the task. Every task has an element of risk involved if safe practices are not followed. Procuring items of the right specifications, using the right tools, following the lid down practices, and the need to avoid short cuts are some of the more important aspects that need to be followed. Here are ten safety precautions that every electrician should be aware of when carrying out tasks. 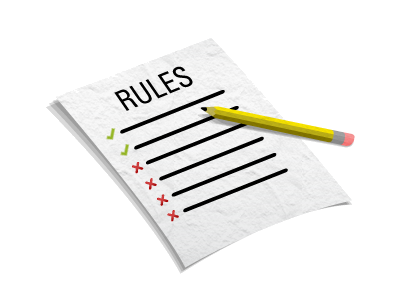 Safety Regulations cover most activities and most of the regulations in force are exhaustive. The compilations are typically concluded after a long process of looking at various factors. It would therefore help to improve safety by sticking to the regulations. One of the reasons for comparatively lesser number of accidents in government sites is the fact that the wiring, maintenance and practices that are followed are required to conform to a set of standards. When SOPs are followed, the safety levels also increase. And safety regulations do offer a lot of information about various ratings and recommended materials for specific use. The most reputed electrical service contractors follow best practices. This includes the insistence on procuring the right materials. Compromising on the quality of the materials in an effort to save money is not a very bright idea as in most of the cost savings achieved may result in some extra work at some point of time later. It is therefore necessary to use only the right quality of equipment that conform to the safety standards and ratings. In all the regulations and safety instructions, the emphasis has always been on the need for following safe practices while ensuring that right materials are used. Therefore, ignoring one aspect while following another aspect, may not have the best overall results. This is of paramount importance. The right contractor will follow all recommended practices, thereby bringing in overall safety to the operations. From the type of material used, to the practices followed, to the level of expertise and experience, the right contractor can make a huge difference. This difference will be visible in not just the output of the contract, but in also eliminating the risks associated with electrical work. Home owners and businesses who choose the right contractor stand to benefit the most as the tasks are likely to be completed in the most professional manner without exposing the occupants to any risk in the future. Additionally the liabilities of individuals at the workplace will also reduce as a result of the safety precautions followed. The use of licensed and certified electrical contractors takes away most of the guesswork. For instance, a certified contractor would have received certification only after having cleared the basic requirements that are mandatory. And for the purpose of earning the license/certification, the contractors and the personnel involved in the tasks are more likely to have refreshed themselves on the best practices in a formal setting. This exposure to the best practices gives all electricians greater experience to handle challenging tasks. All electrical equipment are to be kept away from water. The exceptions are those equipment and fixtures that are designed to work in water. This is covered in various IP ratings and an experience contractor/electrician will be in a better position to understand more about this. An inexperienced electrician may not be in a position to actually identify the ratings or interpret the markings. This is precisely why it is important to choose the services of an experienced contractor. This is especially true in the cases of installations that are specialized. For instance a water feature that involves lighting, some outdoor lighting in the gardens, or lighting that is required by the poolside. 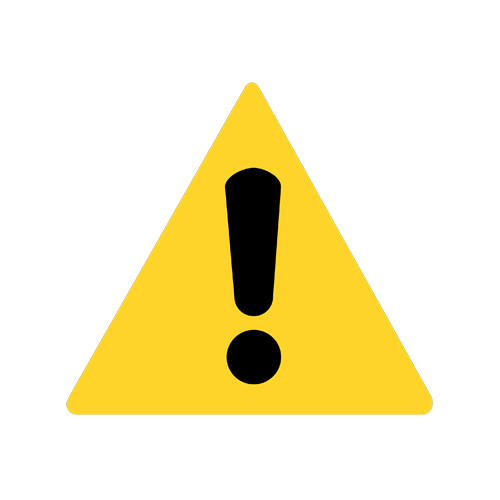 Users need to follow precautions when plugging in appliances and devices. For instance an outlet should not be used to plug in multiple devices and appliances. While it is true that the devices and appliances may work without any problem for sometime, it does not fully do away with the risks. The best option would be to use approved power strips that come with surge protection. 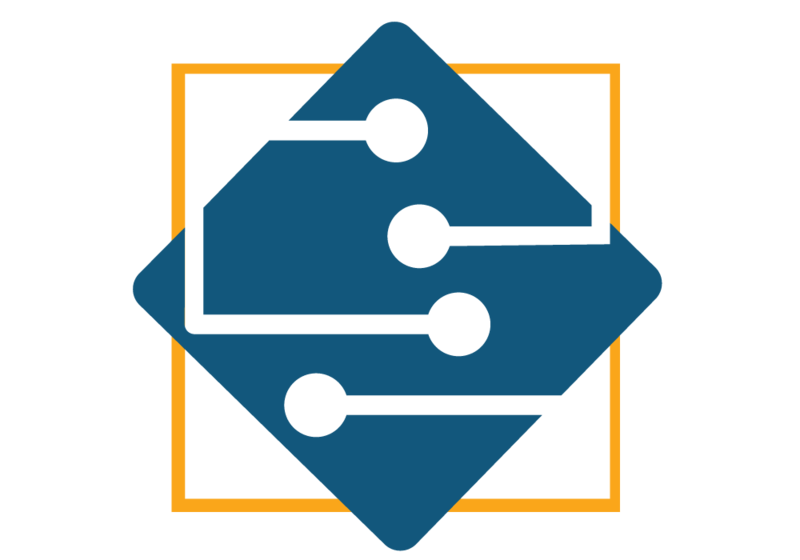 Households and businesses need to ensure that circuit breakers are installed properly to protect the devices and appliances that are connected downstream. Any wiring material that has faced some kid of damage needs to be discarded and replaced at the earliest. It is the simple precautions that help to prevent the biggest mishaps. It is time to learn from mistakes of the past.